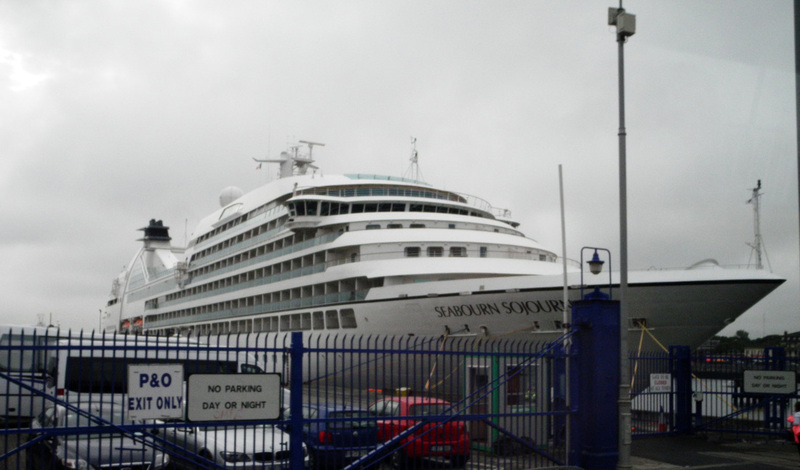 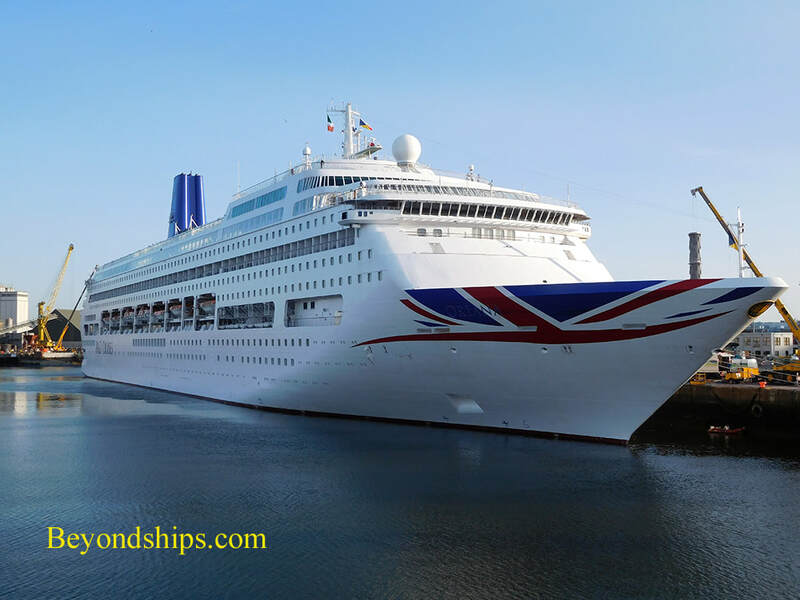 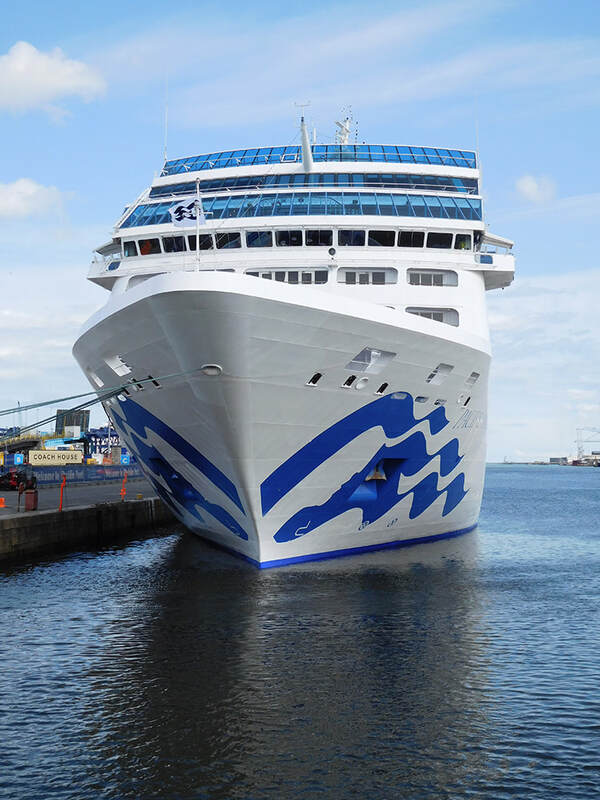 The port of Dublin is an increasingly popular port for cruise ships. 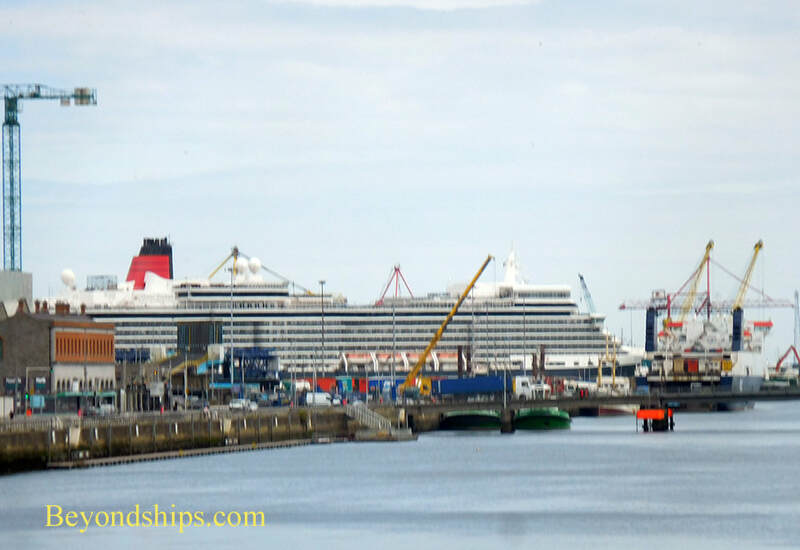 In this pictorial, we show some of the ships that have called in Dublin. 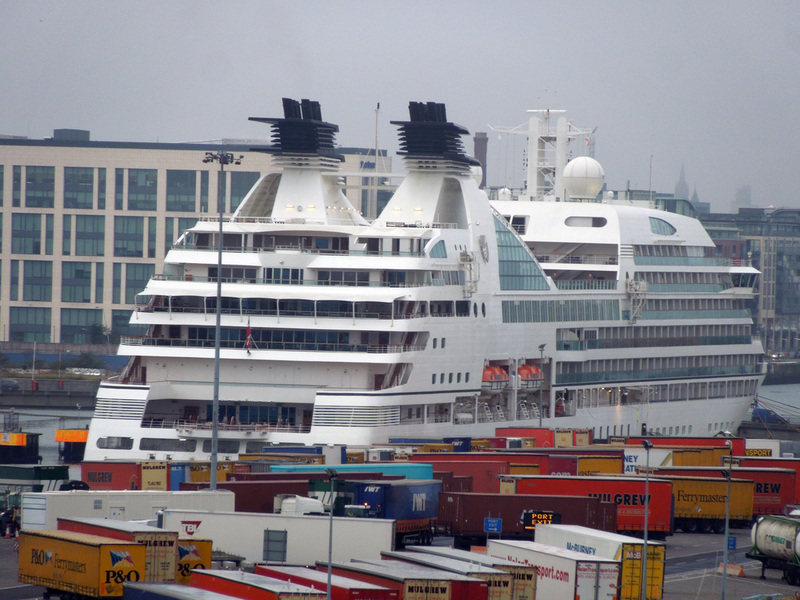 Above and below: Seabourn Sojourn at the North Quay Extension. 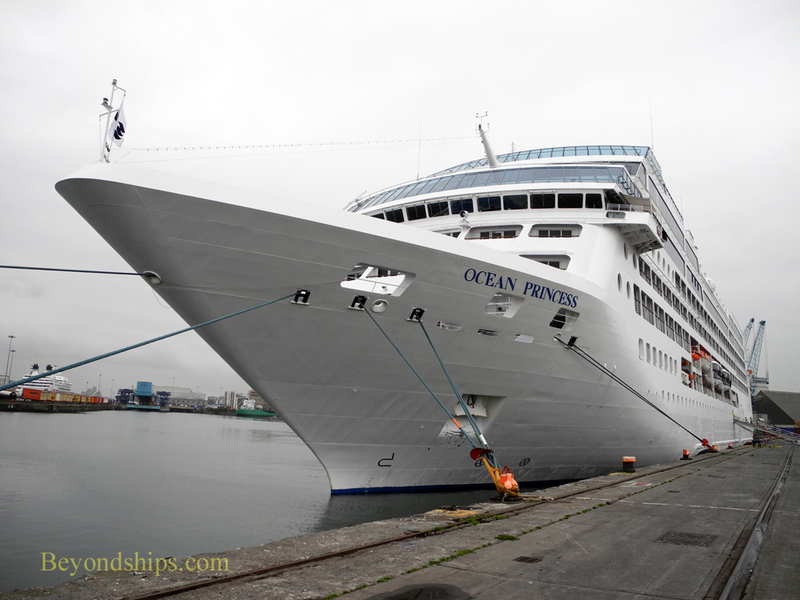 Above: Oceania Cruises' Sirena (the former Ocean Princess) at the Alexandra Quay. 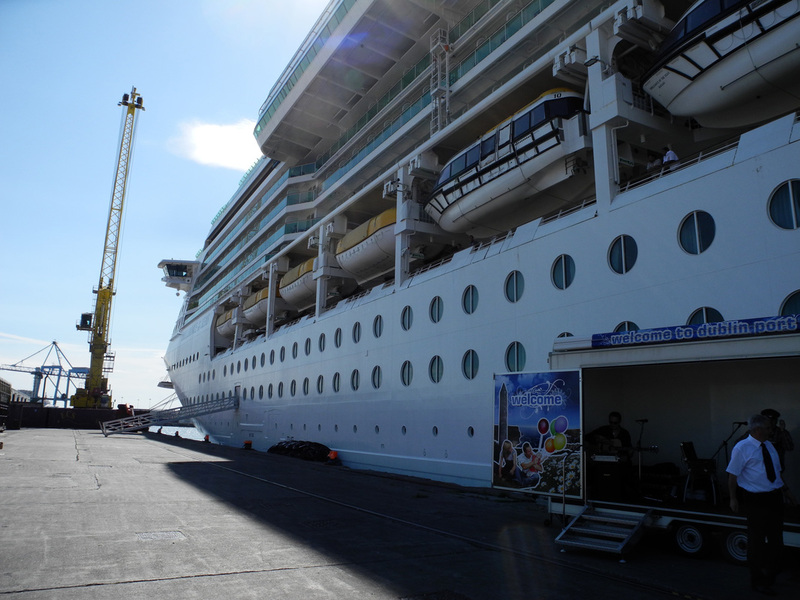 Below: Brilliance of the Seas at Alexandra Quay. 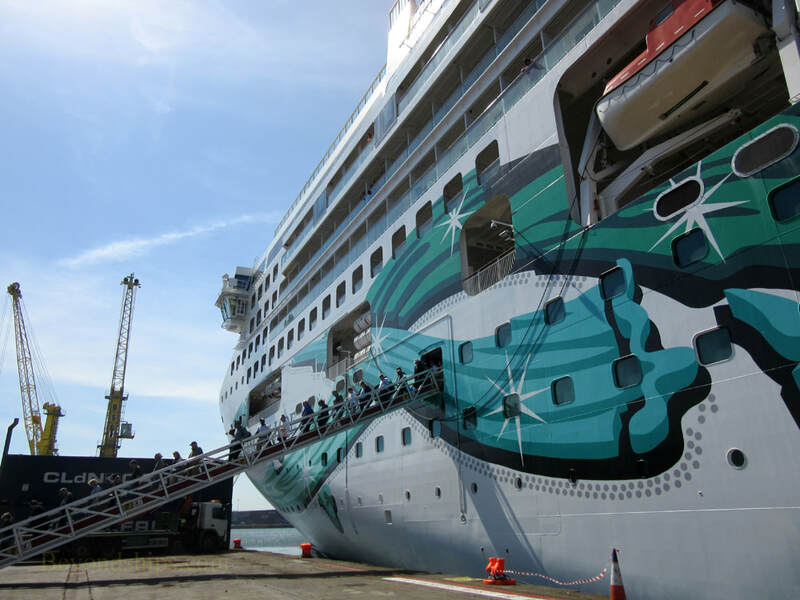 Left: Norwegian Jade at the Alexandra Quay. 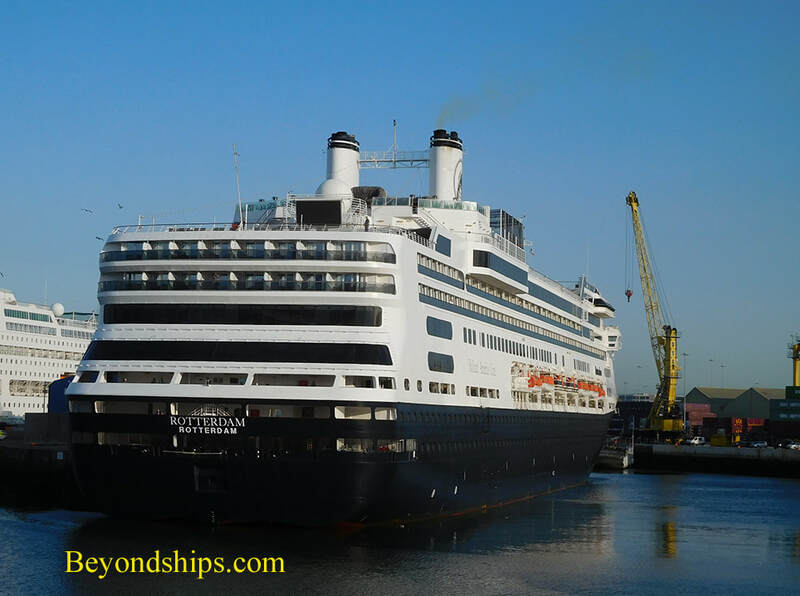 Below: Cunard's Queen Elizabeth at the Alexandra Quay.